Come celebrate with Barney as he plans a very special sing-along party and invites many of his friends, old and new! The group enjoys singing their all-time favorites while being transported to Tee-riffic places such as a farm, a campsite in the woods and a storybook land. 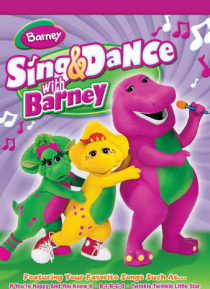 There are over 55 minutes of singing and dancing to 27 of Barney's favorite melodies. This is a celebration no Barney fan will… want to miss!